This event has been cancelled. 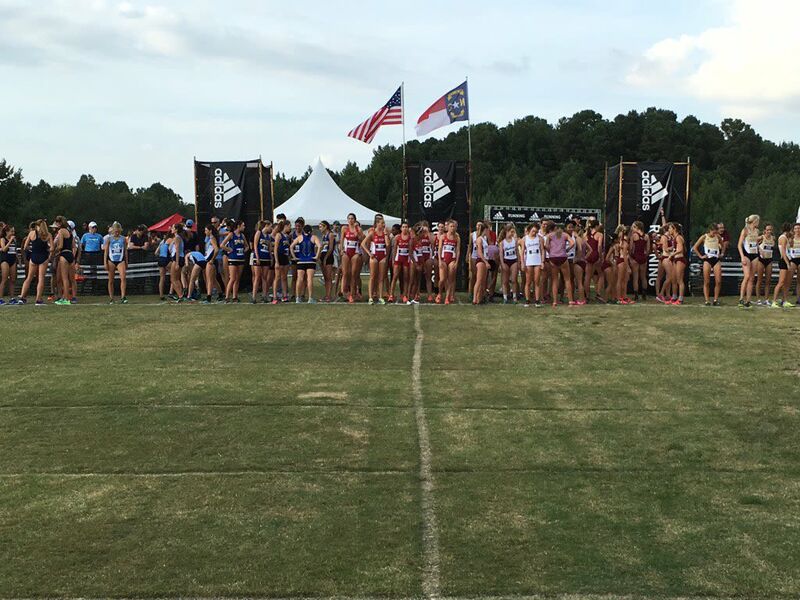 Please visit the adidas XC Challenge website for more information. The 2018 adidas Cross Country Challenge is set for September 14th-15th at the WakeMed Soccer Park Cross Country Course. College races will take place on Friday afternoon/early evening, and High School races are scheduled for Saturday morning. No charge for spectator entry, but there is a $10 charge for parking at the facility.